SPACEHOPPER STUDIOS is an independent development house based in the UK. We develop software and games for all mobile devices, specialising in iOS and Android titles. SPACEHOPPER was originally founded in 2001. Although we are a small company, we have worked on a huge variety of projects, from designing our own games, to developing software for a number of international clients. Our first project was GenParty, an isometric multiuser chatroom (similar to Habbo Hotel except with a focus on games) where you controlled an avatar that could walk around and play single and multiplayer games. 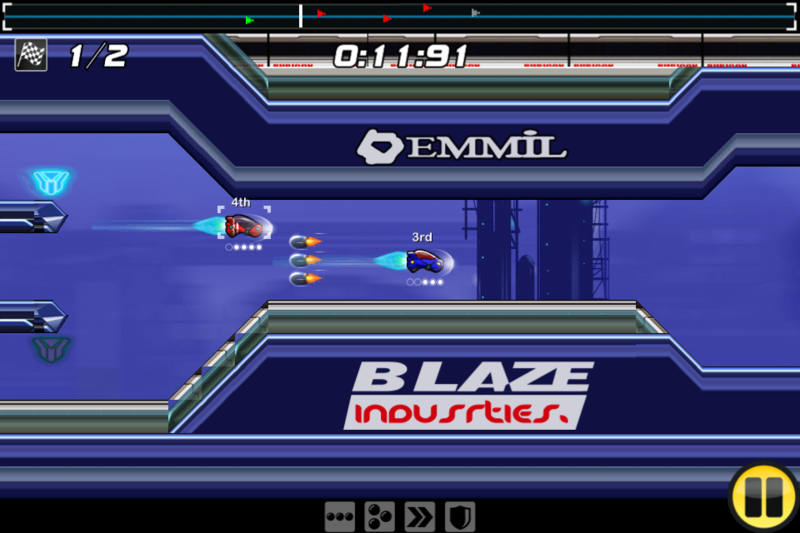 In 2004 we moved into J2ME mobile development and worked on a variety of licensed games. One of our first projects was porting the Atari ST/Amiga classic Speedball to J2ME. Other games we developed were versions of old TV quiz show classics like Famliy Fortunes and Strike It Lucky, as well as platformers such as Wallace and Gromit and Danger Mouse. Although we have a passion for gaming, we have also developed software for a number of non-gaming, high-profile projects. Some of our other projects included an Electronic Tour Guide used by the London Aquarium. It ran on Pocket PCs and used images, sounds, videos, quizzes, and voiceover to add another layer of interactivity for visitors to the Aquarium. Another project was for the multinational company Unilever, which allowed the user to take photographs of people’s faces on their mobiles which would then be used to analyse their skin type, and detect wrinkles and spots. 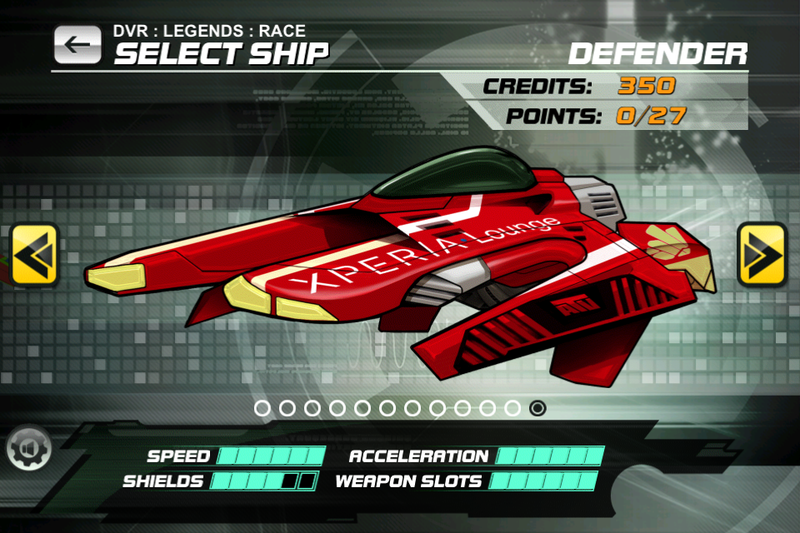 This was originally created to run on J2ME mobile phones, and then completed to run on the iPhone 3GS. We are currently experimenting with self-publishing our own games and software. Our first attempt at this is with our racing game Delta-V Racing. Whilst developing Delta-V Racing we created our own simple-to-use cloud saving technology that is being used on all versions of the game, and we’re hoping to expand upon it for our future projects and possibly offer it as a simple cross-platform solution for other developers. There are far more images available for SPACEHOPPER STUDIOS, but these are the ones we felt would be most useful to you. If you have specific requests, please do contact us! "Spacehopper has distilled the fun and chaos of combat-focused racing games like Mario Kart and Wipeout into a 2D side-scrolling affair that works tremendously well on the touchscreen." 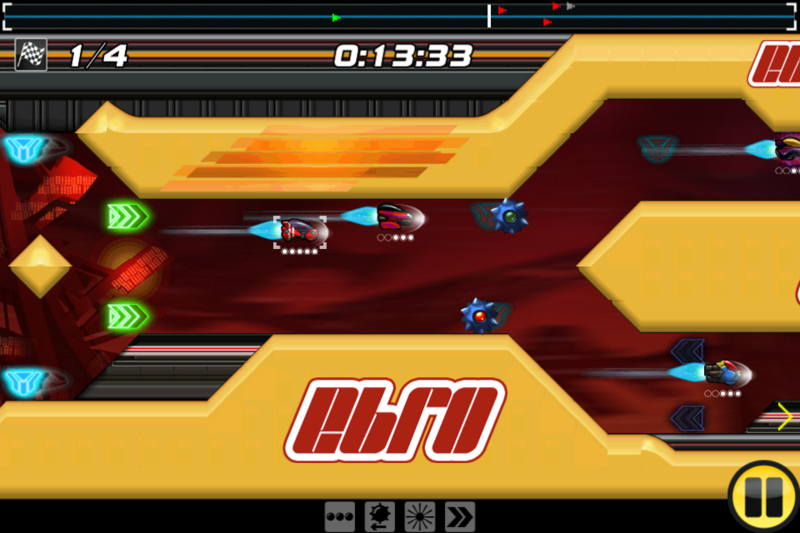 "Delta-V Racing might seem like it is simplifying the combat racing genre by limiting it to just two dimensions, but its skilful fusion of racing and side-scrolling shooting comes off beautifully, making it one of the most interesting games of its kind on the App Store. (8/10)"
"This is well worth checking out for fans of shoot ’em ups and futuristic racers, as it combines the two genres deftly. I had a ton of fun with this one... (8.5/10)"
"...this is a game that belongs in your iOS library. 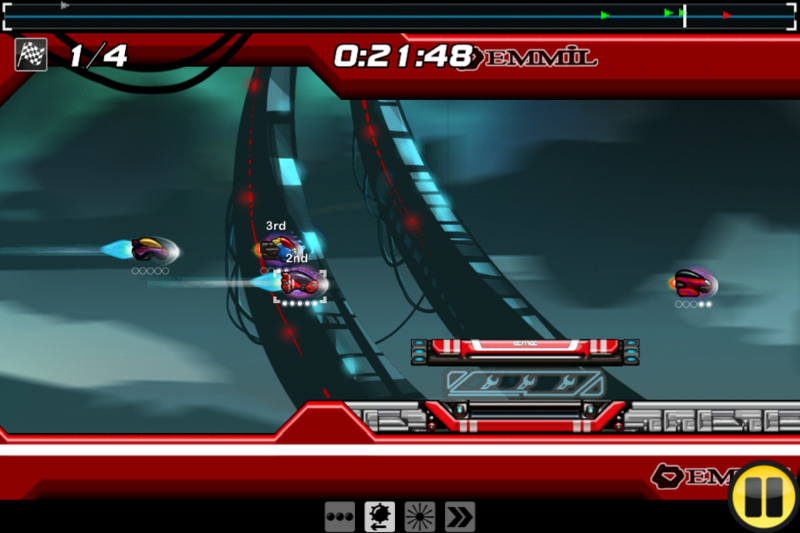 (4/4)"
"...as a mobile game it reconfigures the rules of fast-paced, sci-fi combat racing in some very interesting, fun, and worthwhile ways. 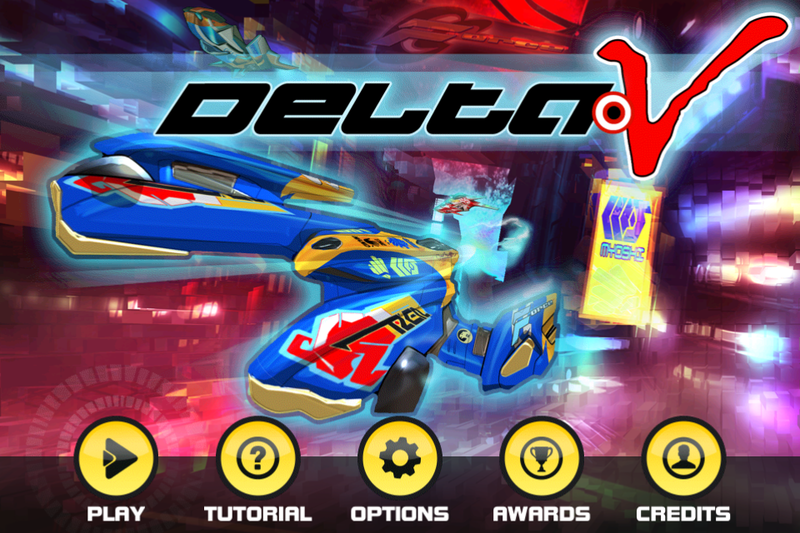 (4/5)"
"Delta-V Racing is a near-perfect racing game...(4.5/5)"
"Delta-V Racing delivers some fresh and fast paced racing action that is worth picking up. (7/10)"
"Delta-V Racing bringt alle Eigenschaften eines actiongeladenen Arcade-Racers in einem minimalistischen 2D-Paket mit großem Inhalt zusammen." Available to listen to and buy at spacehopperstudios.bandcamp.com. Personal twitter for Chi Dire (@diireh) at twitter.com. Personal twitter for William Shakour (@williamshakour) at twitter.com.